How did a small business retail shop gain 570% more sales? They did it with one partnership.Payscape’s eCommerce solution provided Kane Boutique with a custom-built website and eCommerce capabilities. These tools garnered a user-friendly interface that gave Kane Boutique owner, Elizabeth, the ability to organize and develop her company at a faster and more streamlined pace. To top it all off, Kane Boutique switched to Payscape’s payment gateway, which allows for 24-48 hour deposits - A crucial feature for any small business. 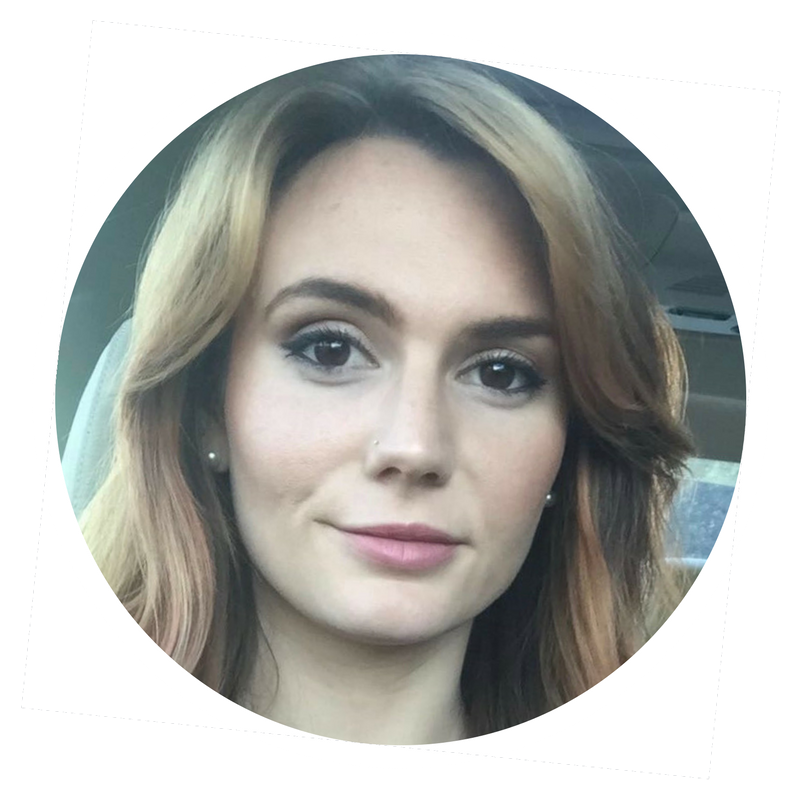 Elizabeth went from a complex eCommerce platform to an all-in-one easy to use solution.